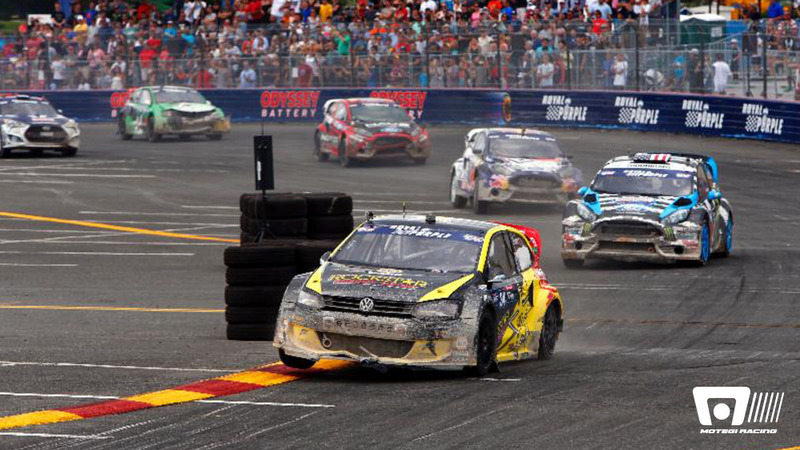 LONG ISLAND, NY (July 20, 2014) — Rockstar Energy Drink driver Tanner Foust scored his first Global Rallycross win of the season on Sunday at Volkswagen Rallycross New York. It was all about the starts for the two-time champion, who blazed off the line to use the sub- two-second 0-60 launches of the Rockstar Energy Drink Volkswagen Polo to maximum effect. Foust also credits the Volkswagen Andretti Rallycross team with nailing the car set-up to handle the New York course. The six-turn, half-mile track layout featured five right-handers and only one left. Foust and Volkswagen teammate Scott Speed were fast and confident while many other drivers struggled to get the most out of their competition cars as uneven tire wear became a factor. Foust opened the weekend as one of only four drivers to break through the 30-second mark in qualifying and achieve a lap time in the 20s. In heat racing, he found his stride in the second round, blazing off the line to lead wire-to-wire in his Rockstar Energy Drink Volkswagen Polo. 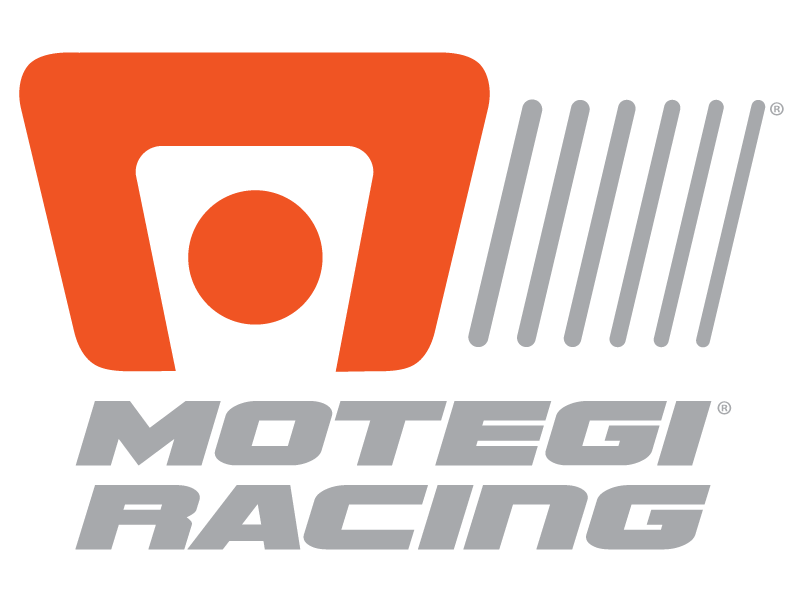 He took another lights-to-flag victory in the Semifinal round to earn a front-row starting position in the 10-car Final. Starting from the middle of the front row, Foust kept his cool through two red-flag restarts as other drivers tangled on the course. When the abbreviated six-lap Final got underway, he was off the line first and never looked back as drivers jostled for position behind him. Although teammate Speed passed nearly half the field on the way to a second-place finish, he was demoted to ninth on a penalty assessed during the first red-flagged race. Nelson Piquet Jr. and Ken Block claimed second and third. A regular top finisher, Foust has earned a podium in more than half of his Global Rallycross Championship starts since the series began in 2011. 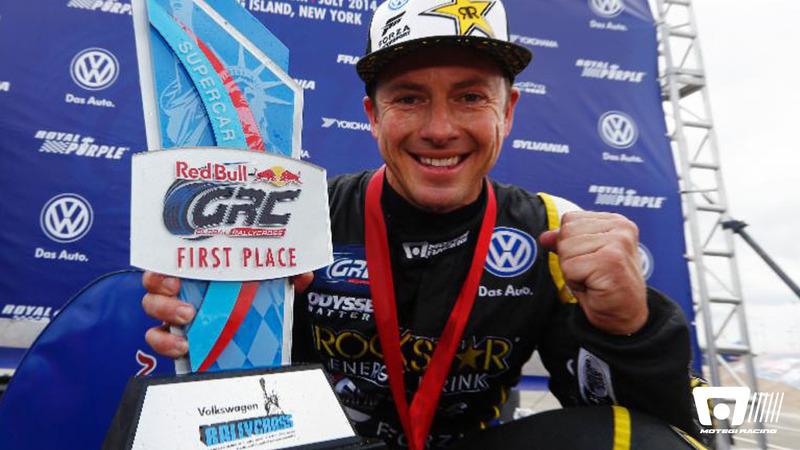 The Volkswagen Rallycross New York win was the second rallycross victory for Foust in less than a month. He also stood atop the World RX podium in Finland three weeks ago. The driver is making a full campaign on the Global Rallycross Championship in 2014, along with a partial season of guest appearances in the World RX series. Foust and the Volkswagen Andretti Rallycross team will bring the Rockstar Energy Drink Volkswagen Polo back to Global Rallycross competition in just a week’s time for Round 5 at the dirt track at Charlotte Motor Speedway, July 25-26.